Thank you for your request. 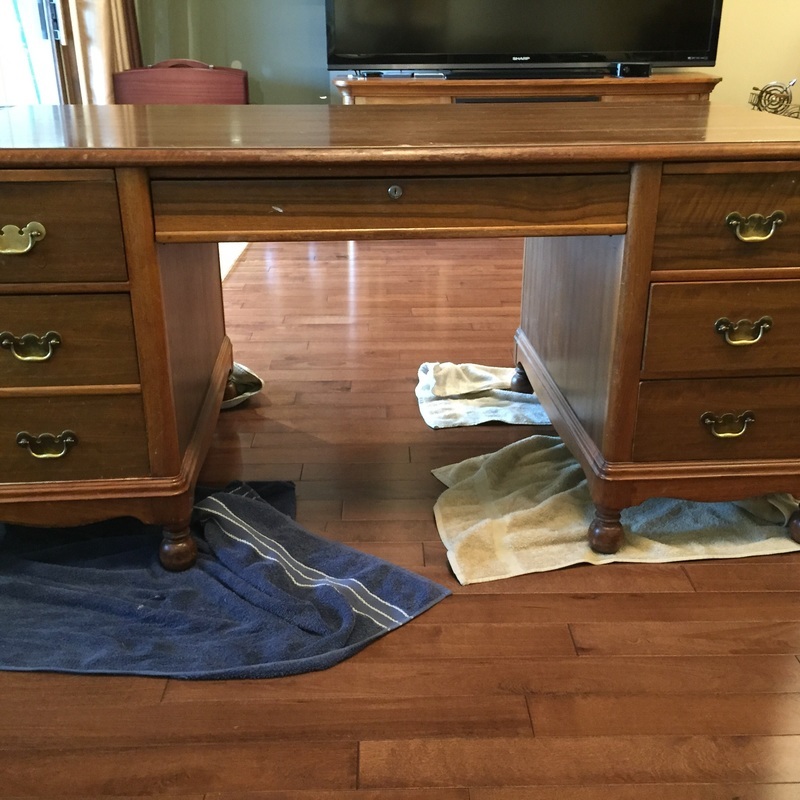 The apprised object is a writing desk with the measurements of 33 3/4 wide x 66 long 30 1/2 high. The design of this desk was orientated to British furniture of the 19th century but was made in the middle or second half of the 20th century. An estimation would be between 200 to 400 USD. You are very welcome. Please contact us for further questions and feel free to upload more items.